An assortment of secluded and exquisite rooms creates the unique atmosphere of our lounges. 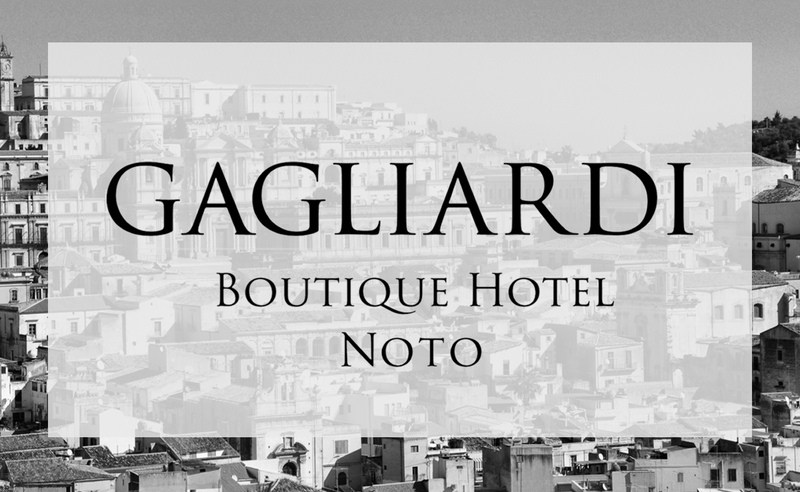 By mixing artistic objects and interior designs, the Gagliardi Hotel welcomes its guests to enjoy the relaxing “bella vita”, the flair of Sicily. The lounge inhabits both, an art gallery and a relaxing place for resting. On the first floor, where the rooms are situated, the lounge is at the same time an art gallery as it is a place of resting. 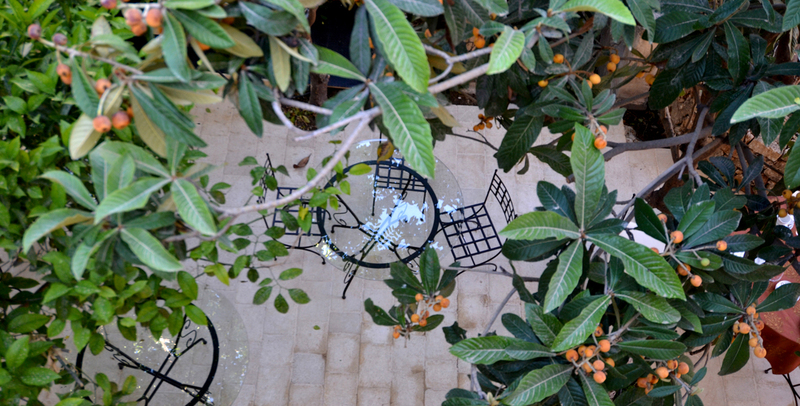 On the first floor among the rooms, the terraces and the winter garden is a bright and recreative room with jasmin and climbing wisteria and antique or specifically for the hotel crafted furniture reserved for guests for relaxation or conversations. 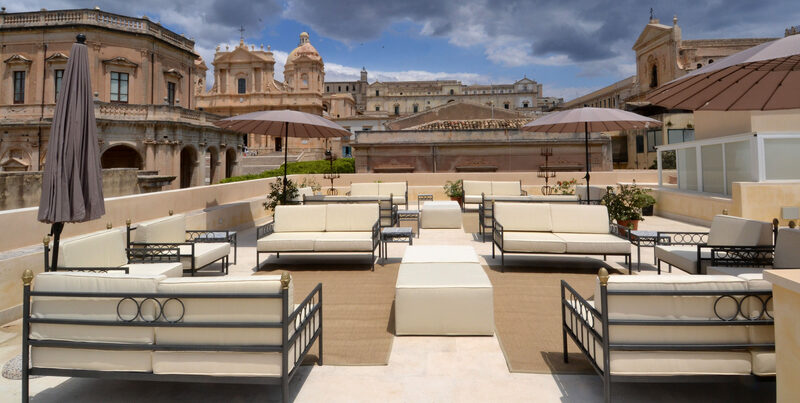 There are only very few terraces in Noto that offer this kind of enchating and jaw dropping view. It is exciting and full of surprises. 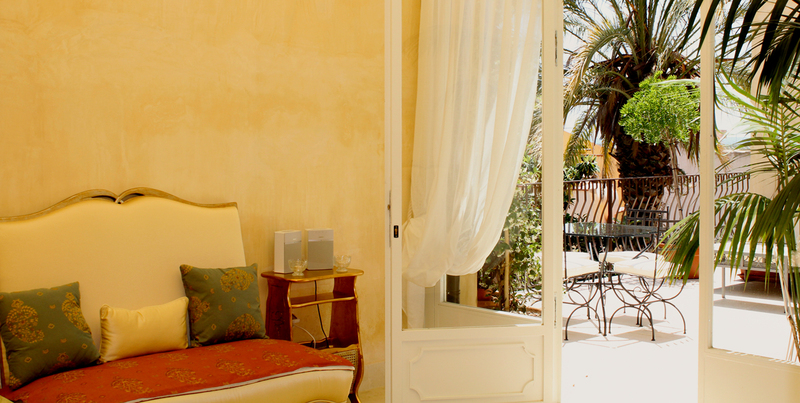 The stay there is exquisite and provides an elevated viewpoint directly into the heart of the most fanciful late Sicilian baroque. The view comprises the Basilica cathedral of San Nicolò and the Area Majoris Ecclesiae in all its beauty: the town hall Palazzo Ducezio, the palace of the bishop, Palazzo Trigona, the Basilika of San Salvatore, the church of Santa Chiara, also the dome of the church of San Carlo and of Madonna dell’Arco up to the former monastery of the Benedictine nuns. Our guests and visitors can enjoy there as well a solarium, a bar and comfortable seats with umbrellas for protection against the sun or rain. The small and secluded garden with the bitter orange trees the medlar tree of the former communal orchard, an old palm tree from the world expo of 1900 and a random wild plant as a guest perfectly conserves the secrets of the building going back many years in time. An enchanted placeto read a book from the small library in the house, drink a cup of tea or a glass of wine, keep one's diary uptodate, hide from the social whirl, or simply have a siesta.